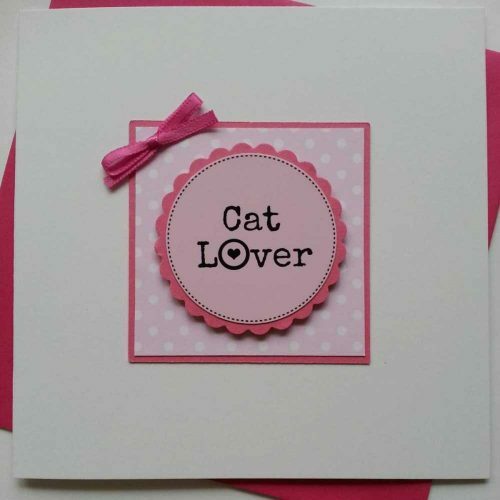 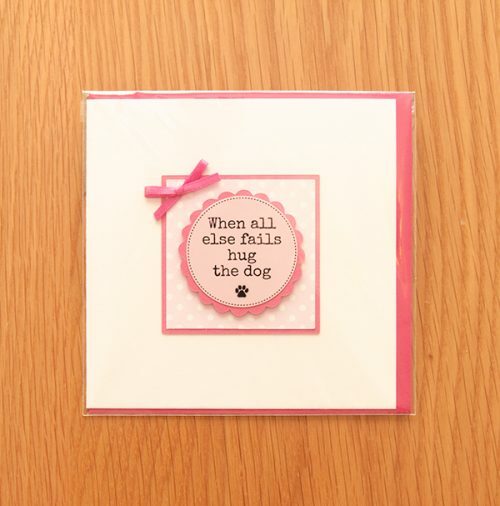 Our handcrafted card range are cute, fun and unique. 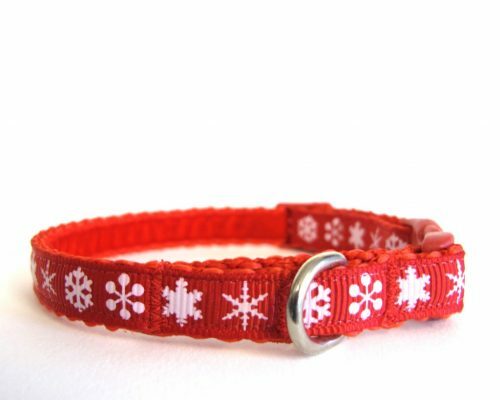 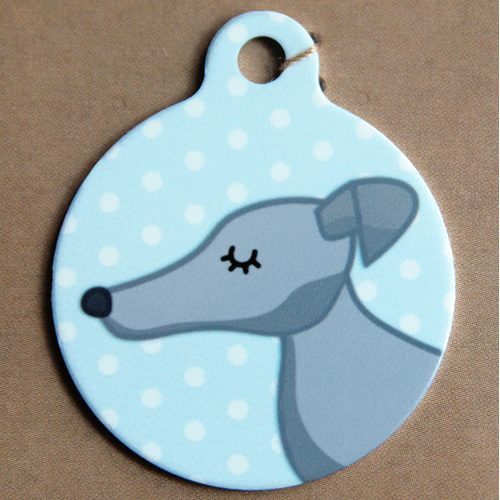 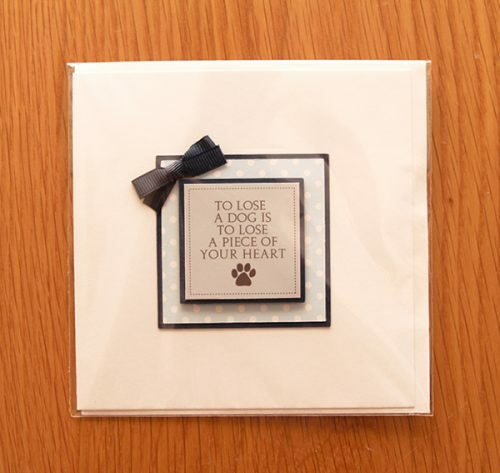 If you are looking for that special card to give to a dog lover then these are perfect. 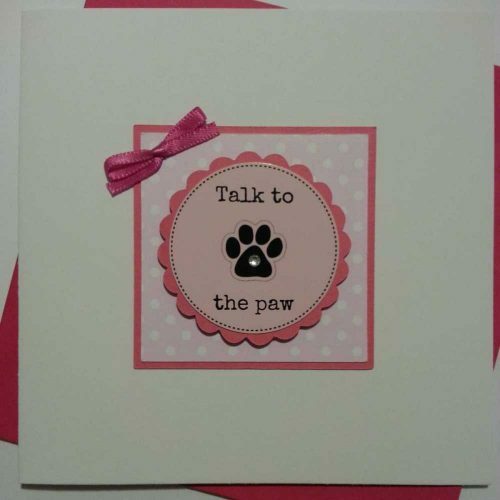 All cards are blank to enable you to add your own little message.